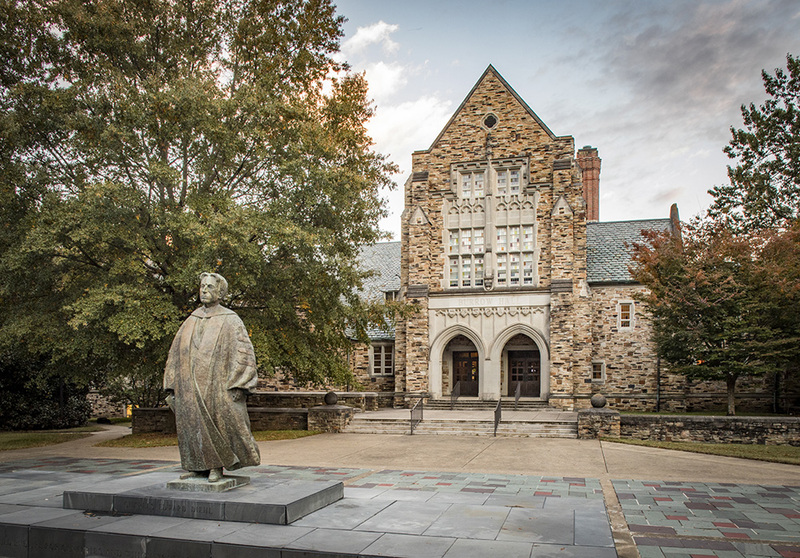 Welcome to the Rhodes College Alumni and Development website. Within these pages, you will find information on all the ways you can support and stay connected with Rhodes! There are many ways to support Rhodes. Whether you would like to make a one-time monetary gift or plan a gift for the future, Rhodes has a way for you to give back that fits your interests and lifestyle. Stay connected with the Rhodes College community by attending an event on campus, in Memphis, or in your area. With the help of alumni, family, and friend volunteers, we are building robust alumni networks across interests, industries, and locations around the world.